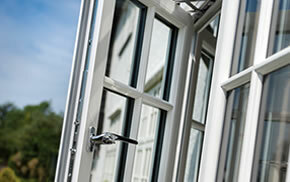 Inspire uPVC conservatories are attractive, energy efficient and built to last. 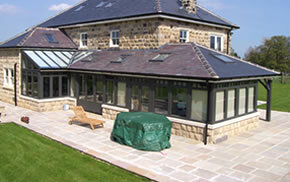 There are lots of styles to pick from to suit every type of property. 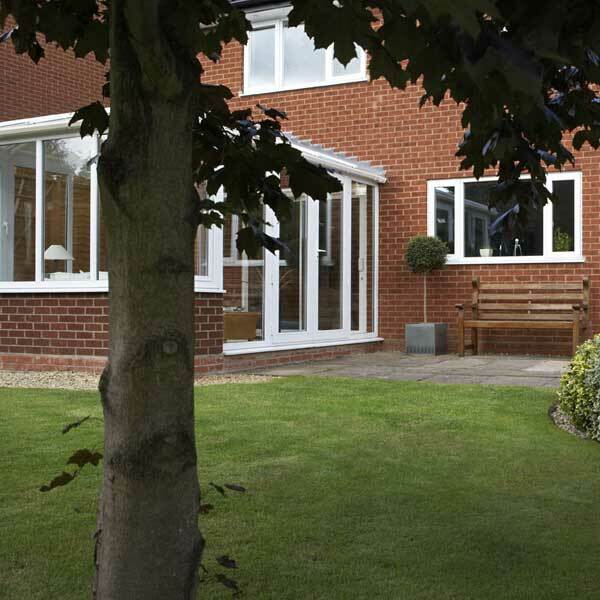 If you have a modern home why not go for the clean lines and simple design of a lean-to? 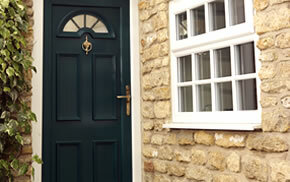 And our Victorian and Edwardian styles are ideal for keeping in theme with traditional looking houses. 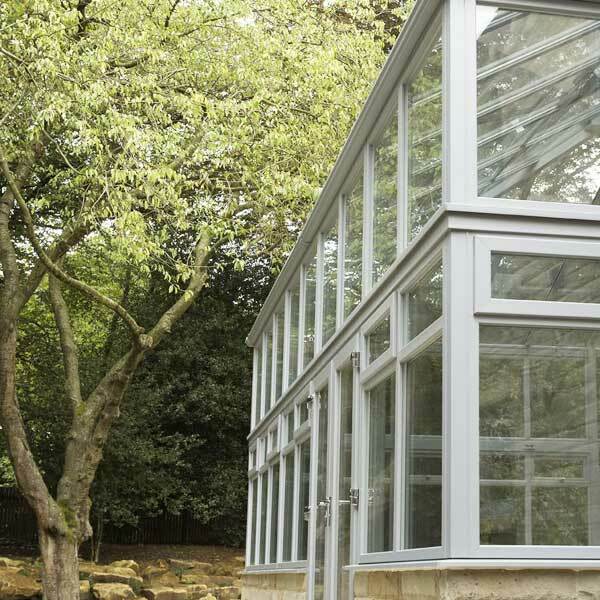 You can even create your own unique space to relax with our bespoke conservatory service, allowing you to design your dream conservatory no matter what shape or size you like. 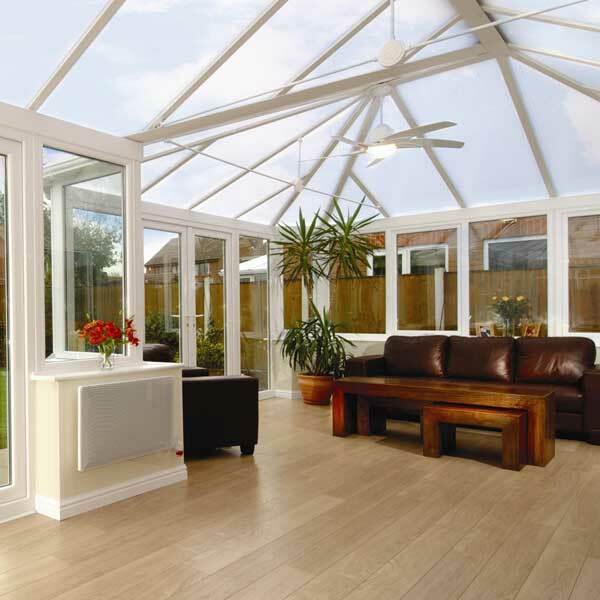 Inspire conservatories are available in our standard white collection or coloured using our woodgrain foil collection to mimic timber. 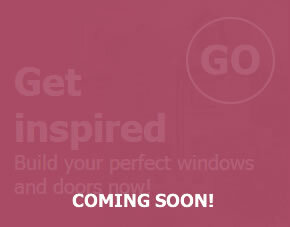 Our wide range of colours means you can match your conservatory to your existing windows and doors or your brand new Inspire windows and doors. 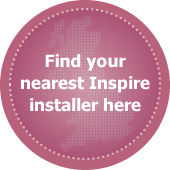 Inspire conservatories can be installed with either a Polycarbonate or glass roof, both of which are available in a range of tints to prevent solar glare. 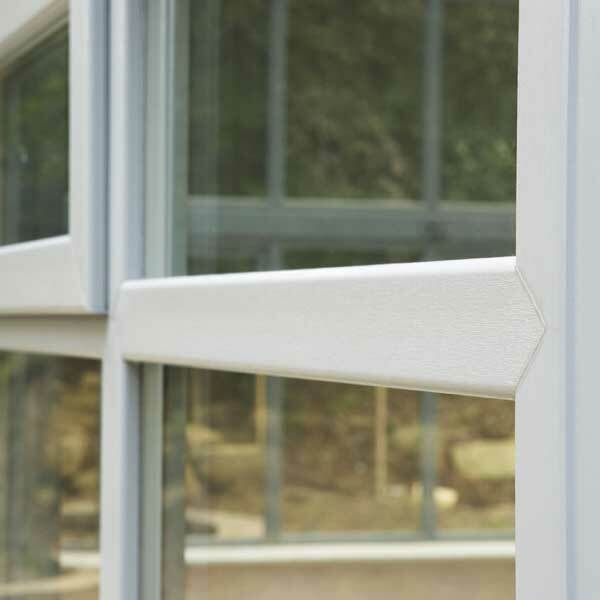 If your house is overlooked we also offer a range of privacy glass as an alternative to blinds or curtains.